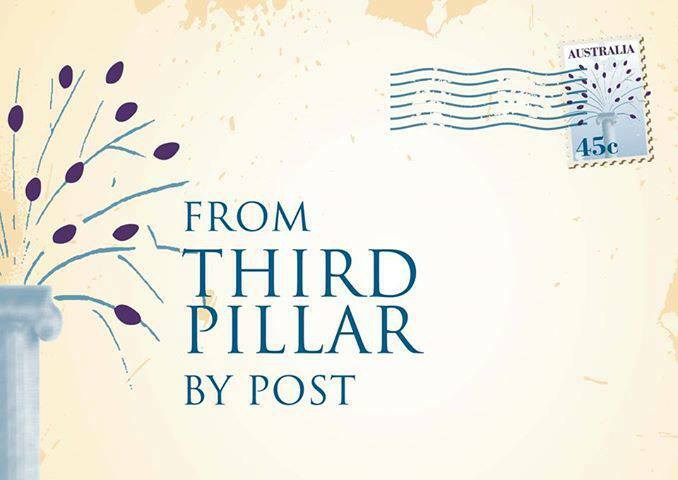 The varieties in the Third Pillar olive groves are mainly the classics from Tuscany – Frantoio, Leccino, Kalamata and Pendolino. We have also planted Minerva (a recently developed variation of Leccino) to enhance our production capacity and give further varietal variation. 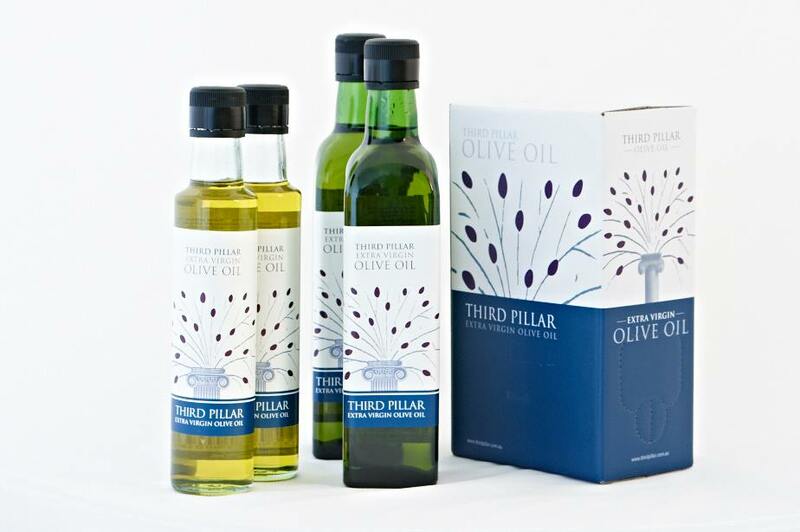 At Third Pillar we harvest and process the olives from each grove separately giving us the option to blend to a consistent style, or to produce oils of a single variety. The combination of our varieties, soil types, climate and grove management generally produce medium to intense fruity flavour styles which display the true and varied herbaceous characters so appreciated in quality olive oils. The style and characteristic of our oil is captured by the judges’ comments associated with awards from recent years. Our groves are located in the Blackwood Valley region in the South-West of Western Australia which experiences a classic Mediterranean climate – cool, wet winters and hot, dry summers – similar to regions from which the olive tree originated but with unique characteristics. As a result, our olive trees thrive, produce healthy, sound fruit and — local kangaroos and parrots aside — are less susceptible to pests and diseases. Over the years the Blackwood Valley has developed a reputation as a premium olive oil region in Western Australia, a perception supported by the results from shows over past years. There is constant activity in the grove during the year. Let’s take you through the seasons starting with the first signs of next season’s oil…. Buds begin to form in this period and the differentiation between vegetative shoots and fruiting shoots becomes apparent. Flowers open and give the first indication of next year’s crop. The fresh, unpolluted breeze wafts through the grove and completes the process of pollination and the fruit begins to set. During this period the fruit swells, the stone hardens and the oil accumulates in the olive fruit. The olive trees are irrigated during summer from dams that fill in winter each year from fresh, clean water flowing from streams in the nearby jarrah and marri eucalypt forest.